The event known as the “rendezvous” of international interior designers and decoration editors has started today. 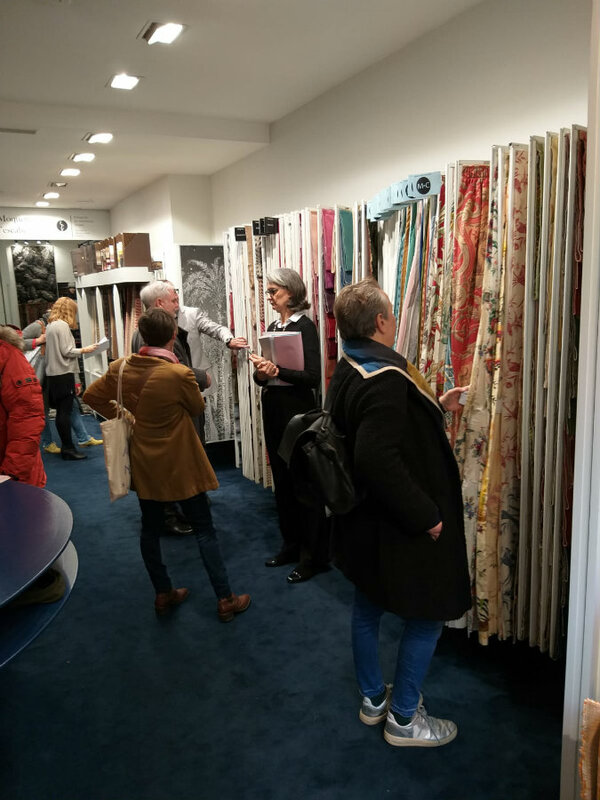 Paris Déco Off 2019 has officially begun! 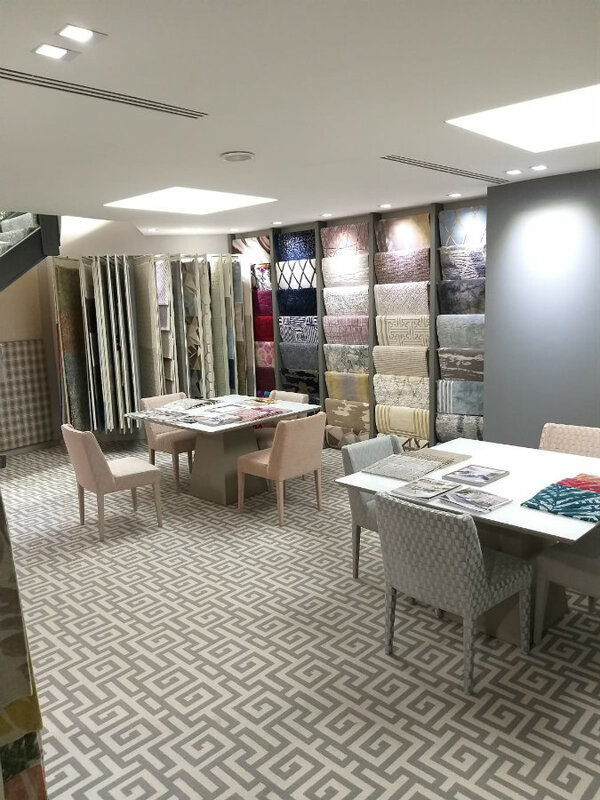 Paris Déco Off 2019, which will last until the 21st of this same month, you can visit many of the best brands’ showrooms and discover some of the best furnishing pieces on the market. 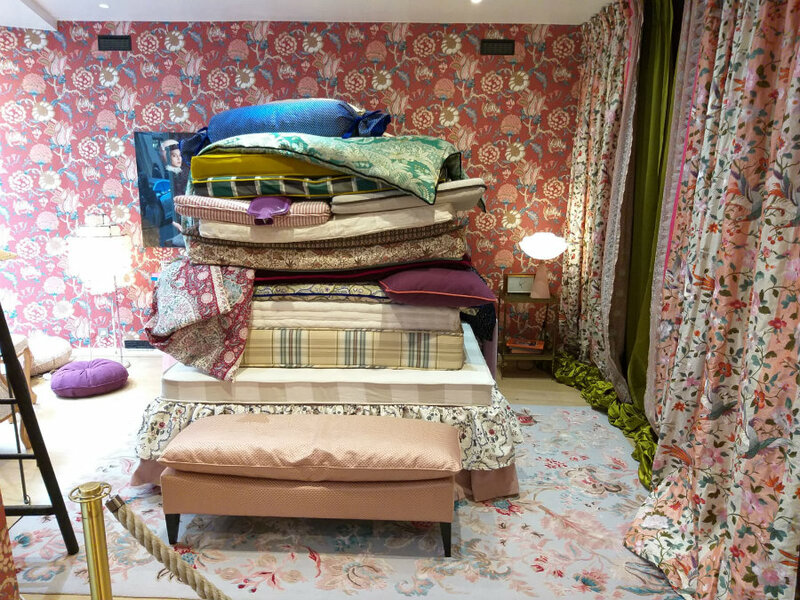 During the event, if you happen to be in Paris right now, you can check out the showrooms of many top brands in the market right now, among which names such as Christian Lacroix (16 Rue du Louvre, 75001 Paris), Dedar (20 Rue Bonaparte, 75006 Paris), Designers Guild (4 Rue Vide Gousset, 75002 Paris), Lelièvre (13 rue du Mail, 75002 Paris), Nobilis (38 rue Bonaparte, 75006, Paris), among many others. As a matter of fact, the streets were even decorated for the occasion! 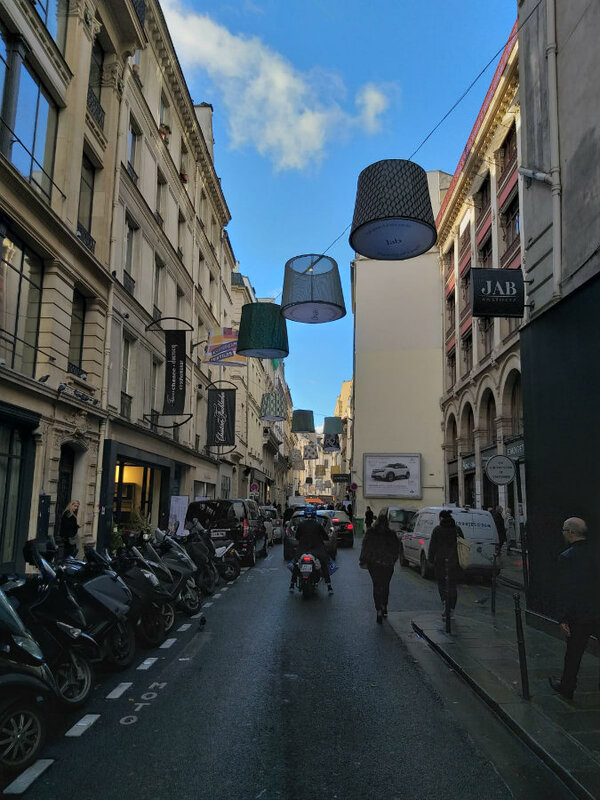 The streets of Paris are always a beautiful sight but these street decors truly mark the special event occurring right now.